I really wanted to draw something for Pokemon’s 20th year Anniversary. Anyone who knows me knows how much of a Pokemon nerd I am, and I wanted to celebrate that by drawing one of my favorite moments in Pokemon Blue & Red (Blue version guy here), the battle against Lance and his Dragonite. 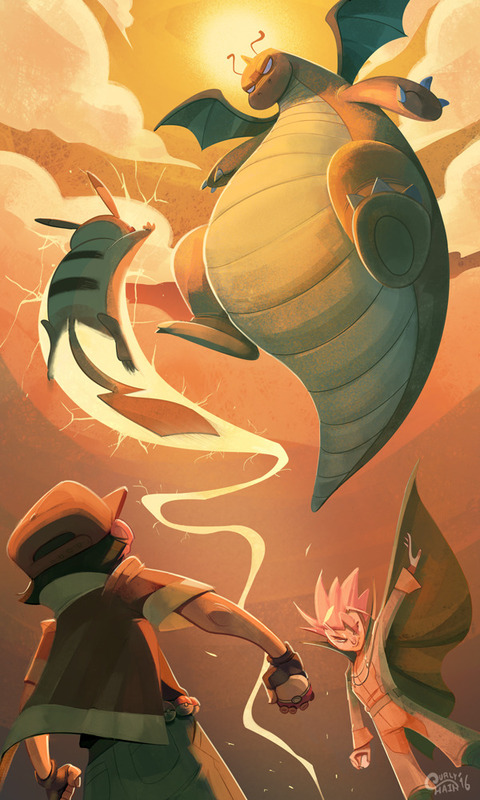 Dragonite is also one of my top favorite Pokemon EVER. :D so yeah, it was a fun picture to work on. Keep on training.